Ruby brings integrity, devotion and happiness. It also enhances generosity and brings prosperity. 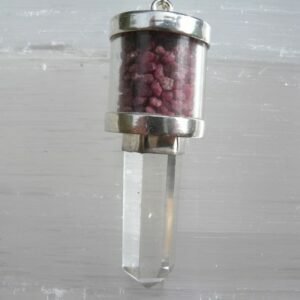 Ruby is a stone that has been known to be very protective of home, worldly possessions, children and psychic protection. 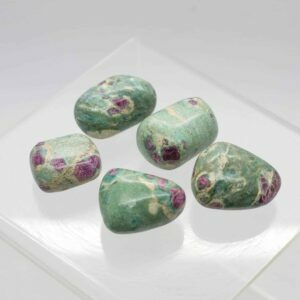 It is a stone of high energy and power that promotes healing on all levels. 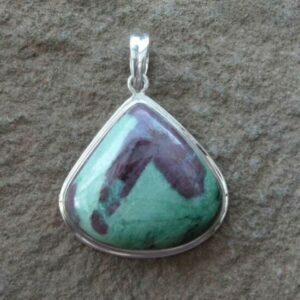 Ruby is associated with the base and Heart chakras.